The winning bidder for 125 acres of undeveloped state trust land says he looks forward to working with Scottsdale to plan its development. Jeffrey Levine, managing partner of Scottsdale Vistella LLC, on Thursday won a 99-year lease of the property northeast of Loop 101 and Bell Road with a bid of $68.5 million. Levine said he plans Class A offices and flexible business space on the site, southwest of DC Ranch. “We will work well with Scottsdale for our mutual benefit,” he said. Levine added that he liked the land because of its proximity to Loop 101 and Scottsdale Airport. 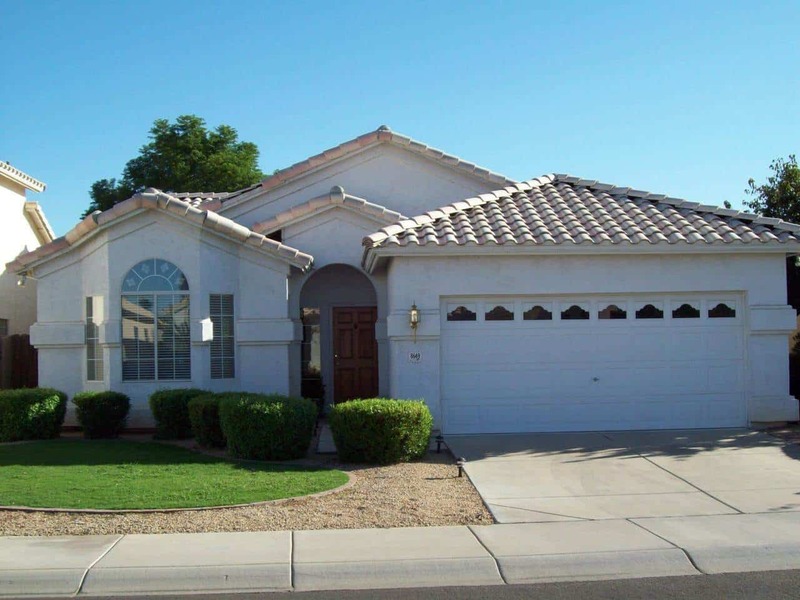 Scottsdale Vistella is affiliated with Levine Builders of New York and the Scottsdale-based Hampton Group. The Hampton Group has built independent and assisted-living centers for senior citizens in Peoria and Surprise, with another project under way in Show Low. Levine Builders, based in Douglaston, N.Y., has been a general contractor and provided construction management services in New York City for more than 25 years. Eight groups had registered before the auction, but only Scottsdale Vistella brought a $2.8 million deposit check. That made it a foregone conclusion that Levine would acquire the prime commercial land for the minimum bid. Scottsdale Vistella’s land acquisition attracted some tire-kickers at an auction last month. But none of the registered bidders offered the Arizona State Land Department even the minimum bid. Those included Opus West, Desert Troon Cos., First Industrial Development Services, Scottsdale Pima LLC and Park House Holdings LLC. Those groups were joined by Scottsdale Vistella and two other registered bidders, City Residences LLC and the Old Westbury Land & Cattle Co. 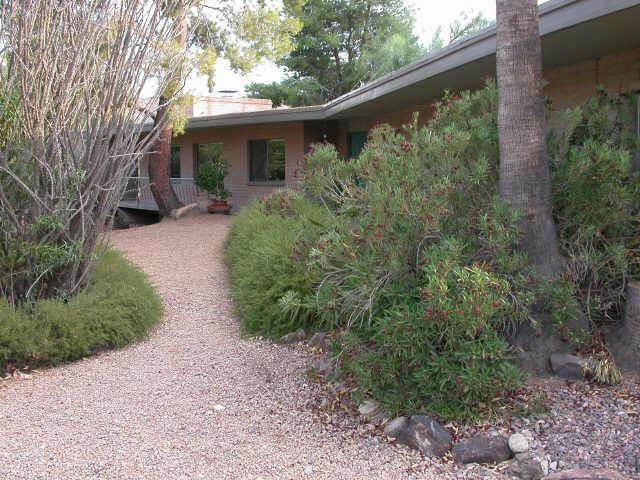 Broker William Schuckert represented both Scottsdale Vistella and Old Westbury. State Land Commissioner Mark Winkleman said major players were interested in the trust land. “This is a terrific piece of property that will take years to develop as a business park,” Winkleman said. The land has frontages along Loop 101 and Bell and Pima roads. A power line cuts across the eastern edge of the land.